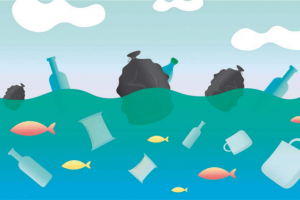 Ardagh’s beverage can end and tab plant in Valparaíso, Chile, will be increasing production to keep up with demand for innovative, eye-catching beverage can packaging. 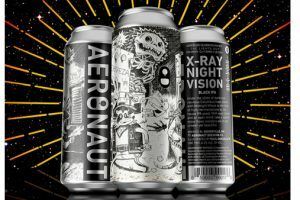 Indie rock band, The Lights Out, has collaborated with brewer Aeronaut to release its new album… on a beer can. 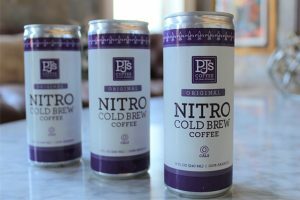 PJ’s Coffee has launched its first ready-to-drink offering, a canned Nitro Cold Brew Coffee, now available at all PJ’s Coffee locations across the US. 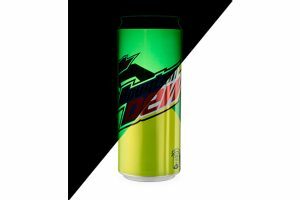 Crown has worked with Mountain Dew, a PepsiCo brand, to create a special edition can featuring florescent inks, launched in the Middle East. 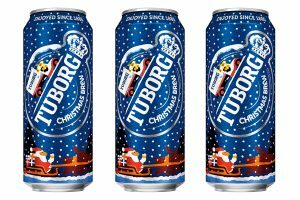 Ball has partnered with Carlsberg Srbija Group to create an exclusive premium can design for Tuborg’s Christmas beer. 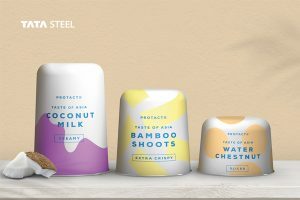 Tata Steel has launched a style guide showcasing its conceptual pod food can, produced using Protact, the company’s polymer coated steel. 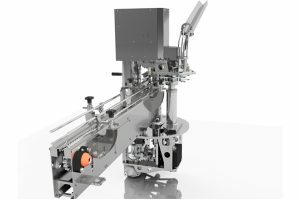 Imeta unveiled its new Universal Double Seam Turret Autocan at BrauBeviale this year. 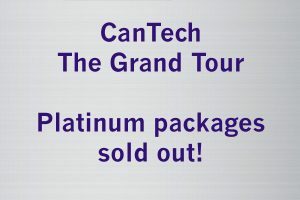 Platinum packages for the upcoming CanTech The Grand Tour conference in Istanbul are now sold out! 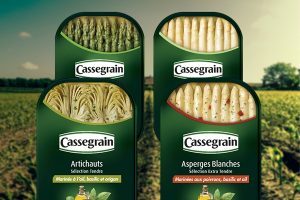 Bonduelle has turned to Ardagh Group to produce an eye-catching rectangular aluminium can for its premium Cassegrain range of asparagus and artichoke in a variety of dressings. 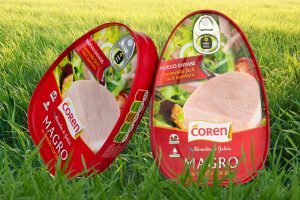 Ardagh has produced a new can for Spain’s leading cured ham brand, Coren, which is more convenient for consumers. 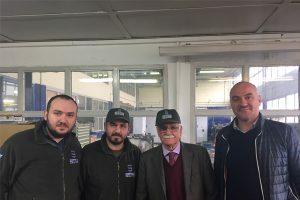 This blog comes to you from a very wet Thessaloniki in Northern Greece, which is familiar territory for me. 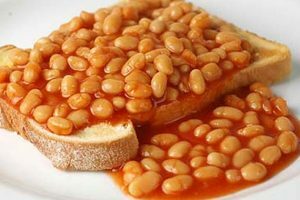 For the past two days I’ve been learning about the can making industry in Greece. 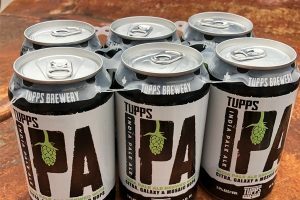 Tupps Brewery is streamlining its manufacturing process with WaveGrip’s multi-packing G1 applicator which provides a sustainable, environmentally friendly solution to the multi-packing of its beer cans. 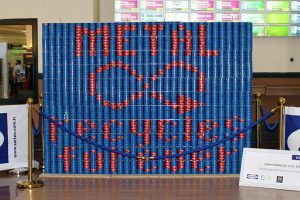 Packaging material provider, Sarten, who constructed a sculpture of tuna cans signifying how ‘metal recycles forever’ for the Eurasia Packaging Fair in co-operation with Metal Packaging Europe, has donated the project to the Turkish Red Crescent. 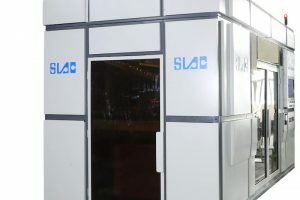 Suzhou SLAC Precision Equipment has introduced its new SC-DCP-B2006 Digital Printer into the marketplace. 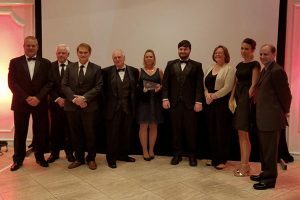 Prime Controls was honored by the Dayton Business Journal in the Manufacturing category during their 2018 Business of the Year awards ceremony. 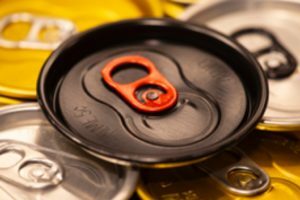 After Asia CanTech there is no let up for the CanTech editorial team, as our digital editor Kat Skeates visits Nuremberg for BrauBeviale to find out the latest innovations in the can making filling segment. 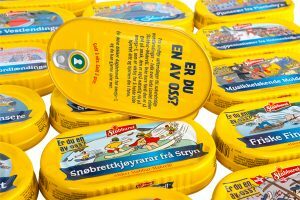 A partnership between Ardagh and Norwegian seafood brand, Stabburet, has shown how the can can become a design icon. 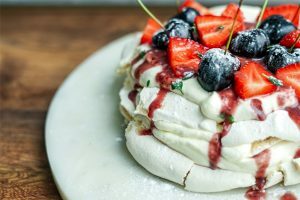 Masterchef runners up, Billy Wright and Jack Layer (aka Billy and Jack), have created a set of vegan canned food recipes for Canned Food UK. 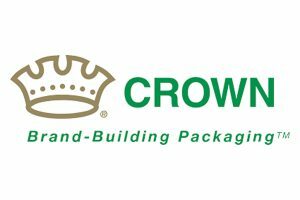 Crown Holdings was awarded the “Quality Excellence” title at SC Johnson’s Top Supplier Awards 2018.